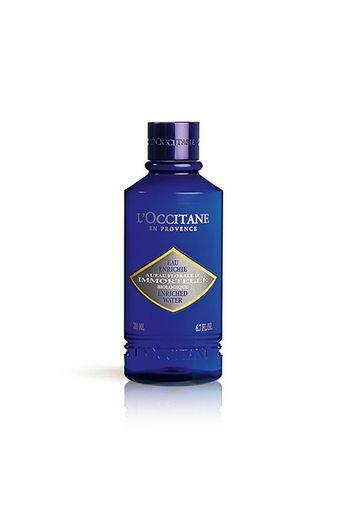 Grab this immortelle enriched water toner from the house of L'Occitane. This alcohol-free toner removes traces of make-up and helps calm the skin thanks to its fresh and enveloping texture. The toner is enriched with Immortelle water and organically derived hyaluronic acid. It also hydrates the skin and makes it smoother. Toning will be a lot easier by using this immortelle enriched water toner. Just apply the toner on a cotton pad and clean the skin.